Drawing from our expertise as veteran rope manufacturers, we’re providing a comprehensive buyer’s guide to all things rope and twine. Here we’ll demonstrate the reasonings why a ‘what you see is what you get’ approach to your packaging design can really matter to business and consumer alike. 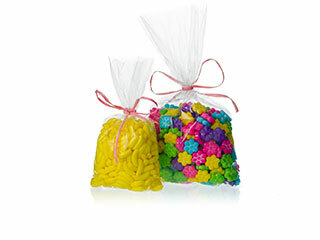 Improving your packaging materials can greatly benefit both business and consumer. Here are 3 effective ways you can do this going into the new year and beyond.